Thank you for joining me for the National Podcast Post Month Version of the Health Fitness Beauty Quest Show. My name is Jennifer Navarrete and on today’s episode, I am going to share the two ways you can keep track of my progress. I am using two iPhone apps for both fitness and nutrition. 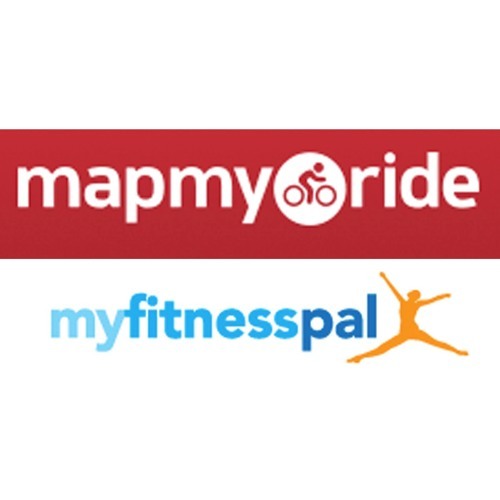 The app I have used to track my fitness over the last few years has been MapMyRide. While the ride portion does indeed refer to cycling, it also covers walking, running, gym workouts and everything in between. It really is a robust fitness tracker. It also integrates with other fitness trackers such as FitBit. One of the features I really like is the ability to share my workouts as they happen through their LIVE option. It’s motivating to see friend workout notices pop up on my phone. It certainly makes you want to get out there and get moving. If you want to keep track of my walks, cycling and workouts go to mapmyride.com/profile/epodcaster The app I am using to track my nutrition is called MyFitnessPal. This was doctor recommended and once I began using it in the early stages of the Health Fitness Beauty Quest in 2013, I knew why. It has many existing food and meal nutrition and calorie info. The app also has a cool little bar code scanner which makes keeping track of my meals easy even on the laziest of days. One of the bonuses to MyFitnessPal is the NOTE section. I use it to keep track of the nutritional supplements and essential oils I use on a daily basis. To follow my progress go to http://www.myfitnesspal.com/epodcaster So there you have it. The two essential tools I have used successfully in the past and that I will use again to get my health and fitness back on the path to wellness.